People’s habits related to car displacements seem to be undergoing a remarkable change. A recent study by Opinion Way demonstrates it: half of Europeans don’t see car ownership as essential in their life. There are new ways to move, and although some of these trends are at a very early stage, others are clearly established and are about to grow fast over the next few years. Cars remain the key factor for people’s mobility. Besides this, popularity of shared vehicles has increased and reached a 29% of usage in France and exceeded the 30% in Germany. Plus, there’s a noticeable generational component: 40% of European users of this new way of displacement are less than 35 years old. In Spain, the percentage of those who choose chauffeurs and private drivers services is significant (16%), while in Italy we can see the greater use of long-term vehicle rental services. The two aspects of saving money and doing something good for the environment seem to be great contributors in this trend which is growing very fast, and nobody can deny it. 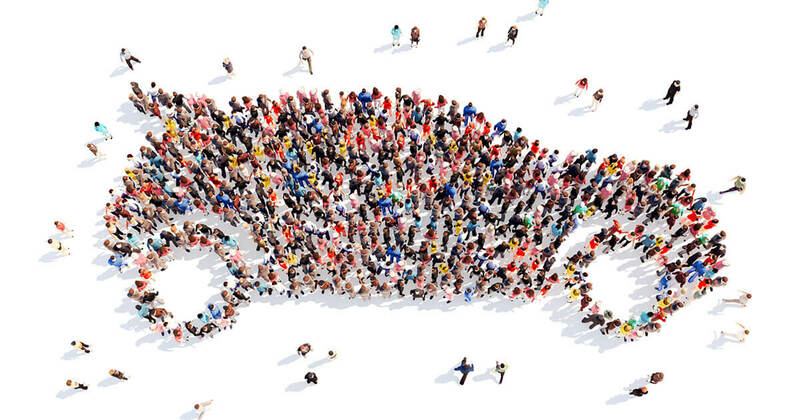 Car sharing has come a long way through the preferences of users and many brands have already put into effect this service model. Basically, it’s about providing customers a fleet of vehicles in different parts of any city. In exchange of a minute or hour fee, users can to drive these vehicles within an established perimeter (which usually means to not get out of a city). 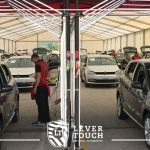 At Lever Touch, we are aware that one of the key success factors in fleet industry is the vehicle availability. To reach this goal, it is necessary to minimize the repair time. 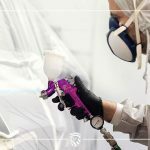 The excellent expertise of our technicians in the use of Paintless Dent Repair techniques and the flexibility of our structure, in addition to a long experience in managing high volumes of vehicles, allow us to ensure an extremely fast response against dents and other damages. Our speed and our specialization in repairing these kinds of damages make Lever Touch an ideal partner for customers with car fleets. What we offer has an even higher value during the high season, which demand immediate solutions to any possible problem that concerns the vehicles. We are also specialists in repair and recovering of interiors, and even in painting and in vinyl wrapping. Our professional training allows them to learn to work efficiently, using on one hand the most advanced techniques and on the other, the most traditional procedures, which offer a great service.